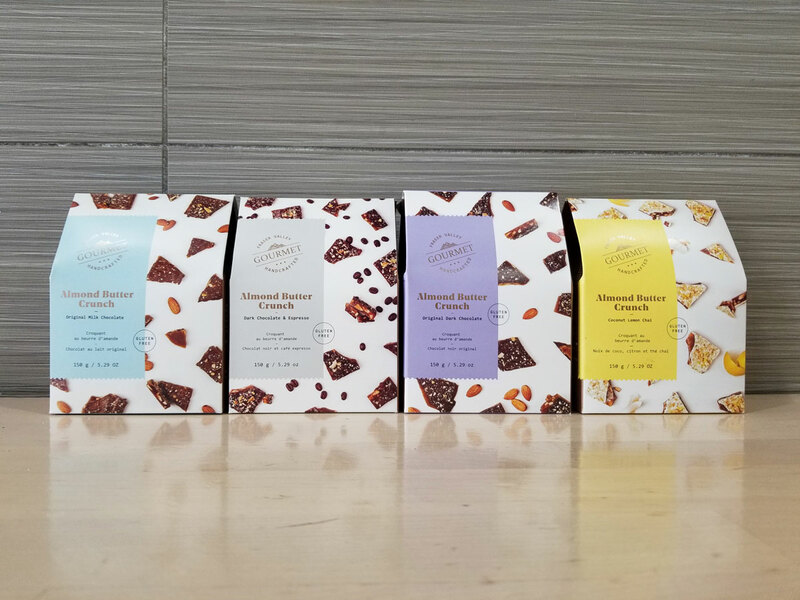 Since 2006 Fraser Valley Gourmet has been producing exceptional gourmet candy. They deliver great tasting candy with the best soft-crunch texture and fabulous caramelized toffee flavour in each bite. The roasted almonds, and 100% pure butter used in these products makes for a simply irresistible flavour. 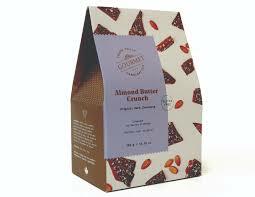 We currently carry four of the Almond Butter Crunch varieties in the store. These products are gluten free.